Maricar Reyes Takes The Lead Role on “Gaano Kita Kamahal” – Hot Pinoy! 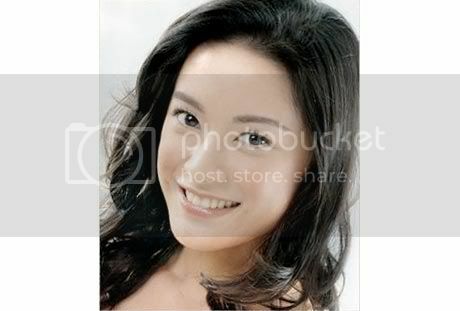 Maricar had her first role in ABS-CBN back in I Love Betty La Fea, portraying Candy as Armando’s first love. Her second appearance was her act as a taong grasa in ‘May Bukas Pa.’ She’s an amazing actress after all that she got the lead as a piano teacher on Gaano Kita Kamahal. She’s partnering with Sid Lucero playing along the story line of forbidden love. Other members of the cast stars Jodi Sta. Maria, Boom Labrusca, Quintin Alianza, Miguel dela Rosa, Bettina Carlos, Aldred Gatchalian, Regine Angeles, John James Uy, Rey “PJ” Abellana and Maritess Joaquin. This one’s premiering this July 5 after ASAP ’09.